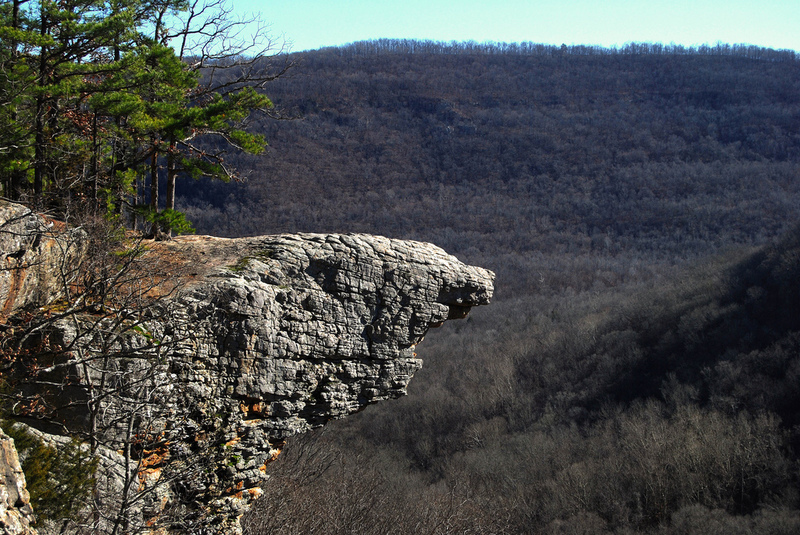 Arkansas calls itself “The Natural State,” and for good reason. There are several square miles of beautiful forest, rocky hills, and pristine waters that make you feel in touch with the elements. 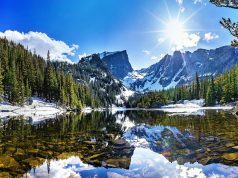 The government has taken the protection of these natural wonders seriously, preserving many areas as National Parks, Forest, Rivers, and Wilderness. Arkansas is a dream for those who love the outdoors. Let’s take a look at our top picks for magical places in The Natural State!